On the basis of the current legislation and, in particular, the "Law on protection of consumer rights", to return the money for the TV you have the right in any case – whether it was sold in good condition, broken or with flaws. Refund you can claim only for the seller, so you will have to contact the store where you purchased it. The buyer's refund for the goods qualifies as a termination of the contract of purchase and sale. If you want to break the contract with the store for the reasons identified problem, you will need to write the corresponding application addressed to the Director. In the address of the statement after the position of the head and names of outlets provide your name, residential address, passport details and contact phone number. The text of the statement describe where and when you purchased the TV, enter your full name, brand. Describe the identified deficiency and present the request to return the amount paid, indicating the refund method: postal transfer, in cash through the cash shop or in your Bank account. In the latter case, write the details of the Bank and your account number for transfer the amount. If the TV is under warranty, the store should make an examination of the marriage at their own expense. But if you are unsure of the integrity of the seller, after the detection of a malfunction, contact the nearest service centre and pay for an independent examination, the document on which you attach to your application for a refund. In this case, you have the right to require that the amount of compensation was increased at the cost of the expert opinion. 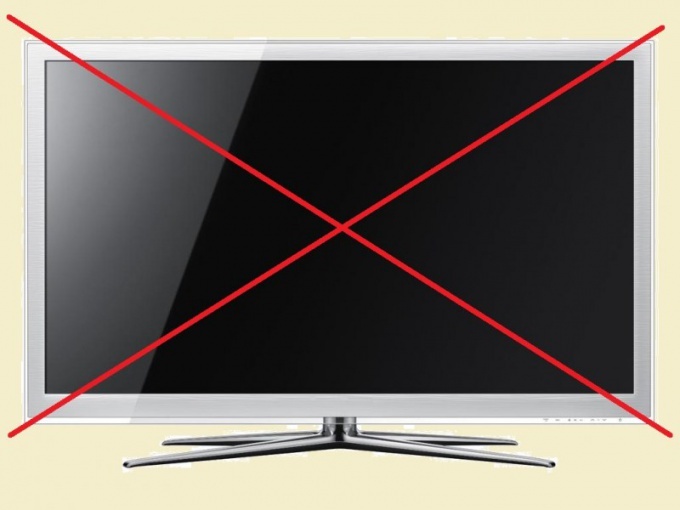 Important: donating a TV to a service center for examination, in the application indicate that the repair you refuse. You have the right to demand the return of money and does not agree to the exchange of goods anyway. The new Law does not share the goods on technically complex or technically simple. Keep in mind that if the product was sold to you with proper quality and you just want to return it to the store (and you have that right), the period of such return is limited to 14 days from the date of sale. The deadline for the return of faulty goods equal to the guarantee period for him, but according to article 19 of the Law, you have the right to request a refund for the identified defects for two years, even if the warranty is over.